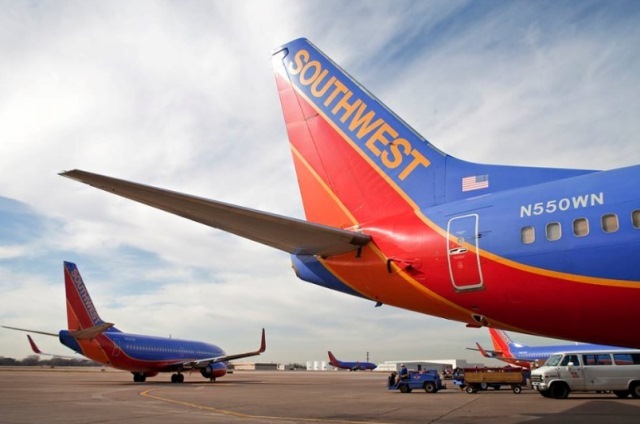 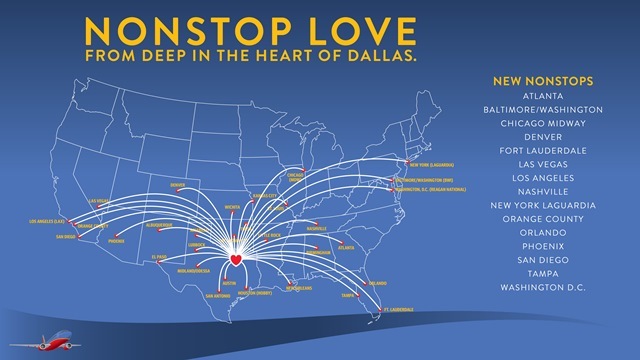 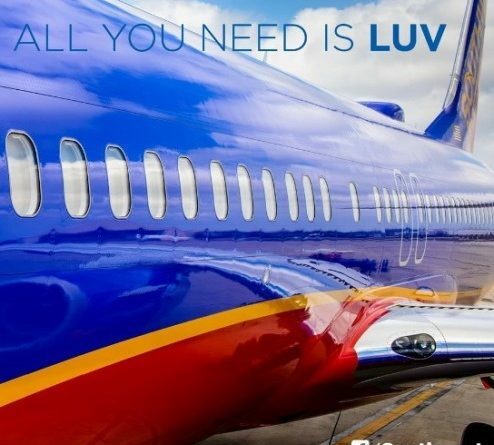 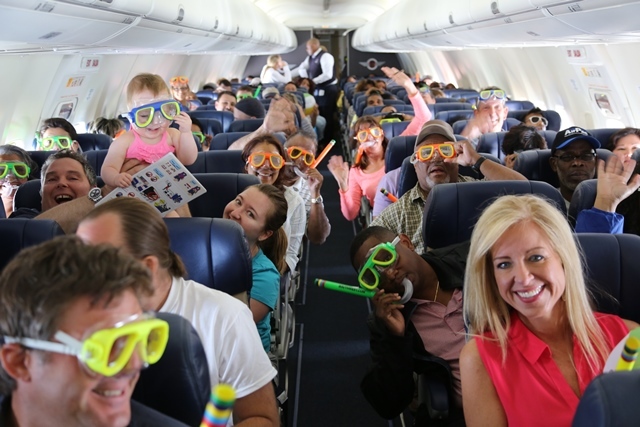 "Love is part of the fabric at Southwest Airlines,"
"Love Field is our headquarters in Dallas. 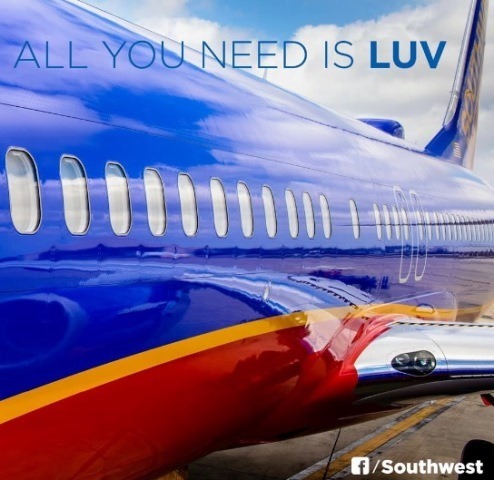 LUV is our three-letter symbol on the New York Stock Exchange. 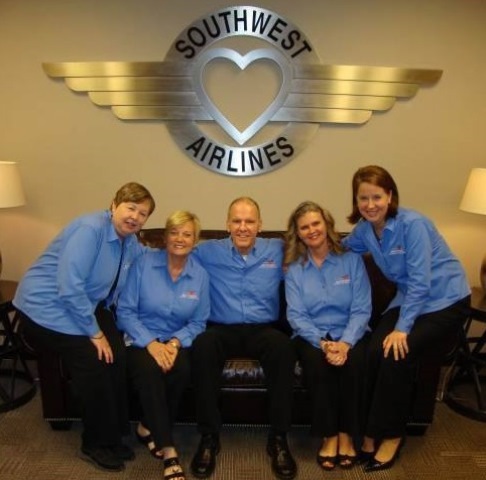 It's a word that we're not embarrassed to use about how we feel about the company, our employees and our customers."